Bodega Santa Cruz has been producing wine for over 60 years in Almansa, a sub-region within Castilla La Mancha, known for its red-fleshed Garnacha Tintorera grape, known as Alicante Bouschet outside Spain. The wines are due to be rolled out at B.B. 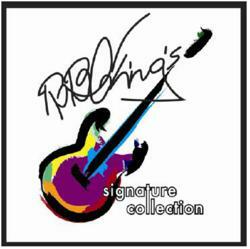 King’s Blues Clubs and in shops, wine bars and music venues throughout the States with an RRP of US$13.99. With a career spanning over half a century, B.B. King (born Riley B. King), has won over 15 Grammy awards and still frequently tours the globe. Despite his advancing years, King plays an average of 250 concerts a year around the world. 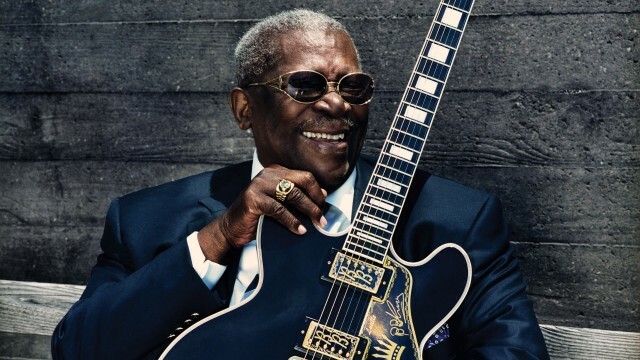 He was inducted into the Blues Foundation Hall of Fame in 1980 and into the Rock and Roll Hall of Fame in 1987.